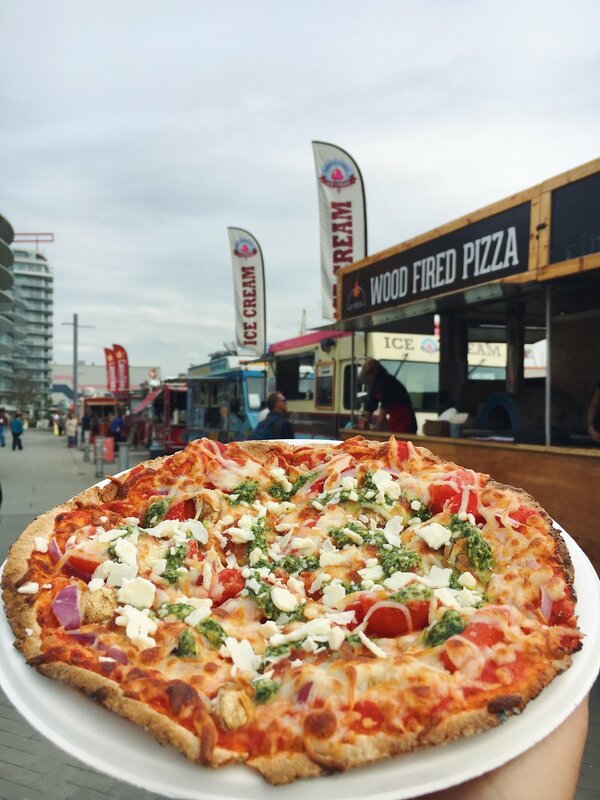 At Urban Wood Fired Pizza, we travel the mountains and the valleys of the lower mainland to bring you pizza. Because we know how important pizza can be. 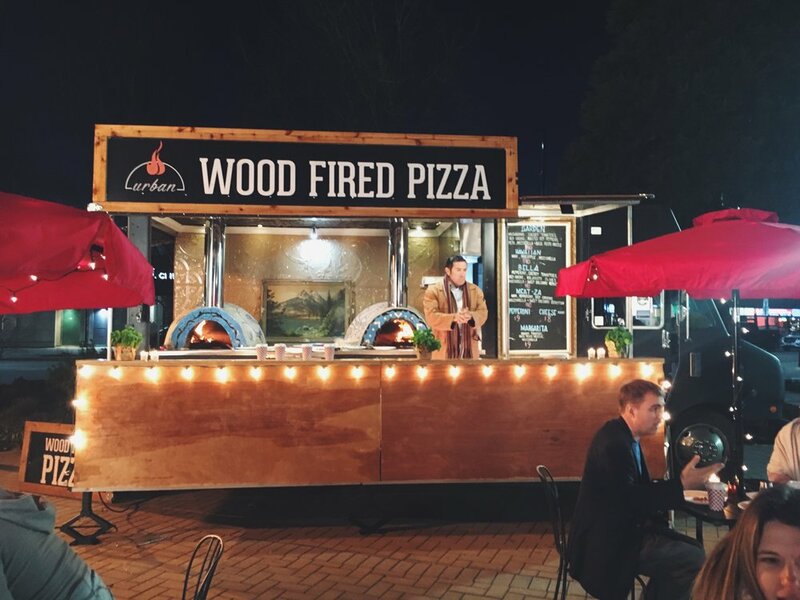 Our thin crust and fresh ingredients are your perfect companion while cruising a farmers market, between sets at a music festival or celebrating with your family and friends at your own private party. We’re fast, delicious, unique and we love pizza and life as much as you do. Check out out Catering Packages here and contact us for bookings!